Mortage Banker CRMs offers an average return of $5.60 for every $1 spent! One of the biggest tips I can give you is to put your clients on a post meeting email campaign! For those who don’t know, a CRM is short for Customer Relationship Management. The good news is that there are a TON of CRMs to choose from! The bad news is a lot of them stink. CRMs have a ton of fancy things to distract you with. But these fancy features aren’t what will pay your bills. You need to choose a mortgage CRM that you’ll actually use to stay in touch with people. So, I’m going to layout the top 4 CRMs I see mortgage bankers using the most today. I’ll highlight some pros and cons for all of them as well as pricing. 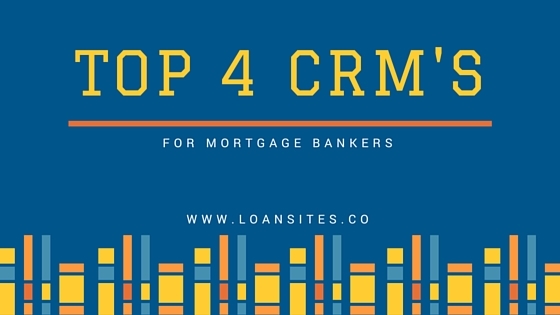 Top Producer has been one of the top used mortgage CRMs for almost the entire time CRMs have existed. And that isn’t an easy feat. They’ve stayed on top by consistently adding new features to their product. They have several integrations with lead capture sources. And are consistently adding more. The one knock against Top Producer is their outdated user interface. The graphics and display of their program are severely out of date. It will take you just a little bit to learn how to navigate their system. But you should have no problem being productive on the platform once you get that down. Lower Cost To Get Started: Top Producer has a very low cost compared to some of the other options on this list. High Number Of Features: If another CRM has it, there is a good chance Top Producer also has it. Outdated User-Interface: If you can’t get passed how it looks, it’ll be really hard to use Top Producer daily. Bloated Feature List: Simplicity is not Top Producers forte. They give you everything you’d ever need. That can either be a con or a pro depending on how you look at it. Followup Boss’ platform is designed to help teams effectively distribute and immediately contact leads. 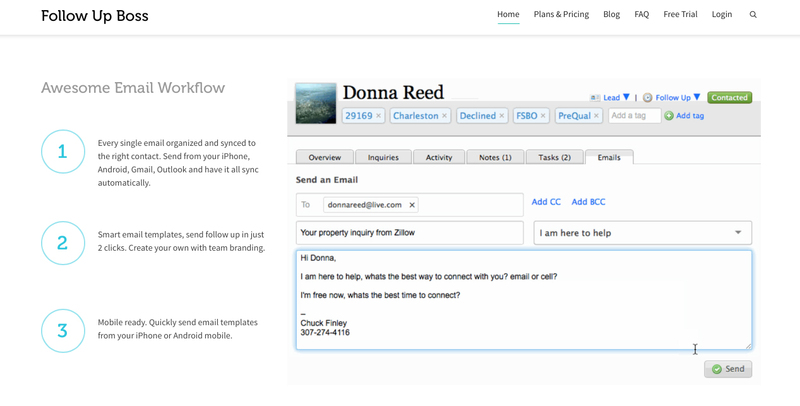 They have automatic text and email notification for agents/owners of the leads. There are also advanced drip sequences inside the platform. One of the core benefits of Followup Boss is the easy way to see where your leads are coming from. You can see how many leads are coming from your website verse other sources of leads. They also have a very easy to use round robin system. This includes several different options for sorting leads to various team members. FollowUp Boss also includes a nice breakdown of the your contacts on the sidebar of their CRM so you can easily move throughout your day. The best part is the easy automation built into the platform. Followup Boss lets you instantly call, text, and lookup prospects on social media. This thorough engagement is a must in the current mortgage sales environment. Easy Automation: Their mortgage CRM really excels at distributing leads and having the assigned party contact them automatically. This real time contact can make a significant difference in lead conversion rates. Many Lead Integrations: Followup Boss integrates with many lead sources. This makes it easy to track where your leads are coming from. Higher Cost Per Month: Followup Boss is priced mostly for teams of agents. Features Are Targeted At Teams: If you aren’t getting leads from many sources and distributing those leads amongst a team, Followup Boss probably isn’t for you. Their CRM is designed to help teams work better, smarter, and faster. It isn’t mortgage specific, but it’s FREE! What more do you want!? Free: This CRM option is completely free. It’s hard to beat that based on their feature list. 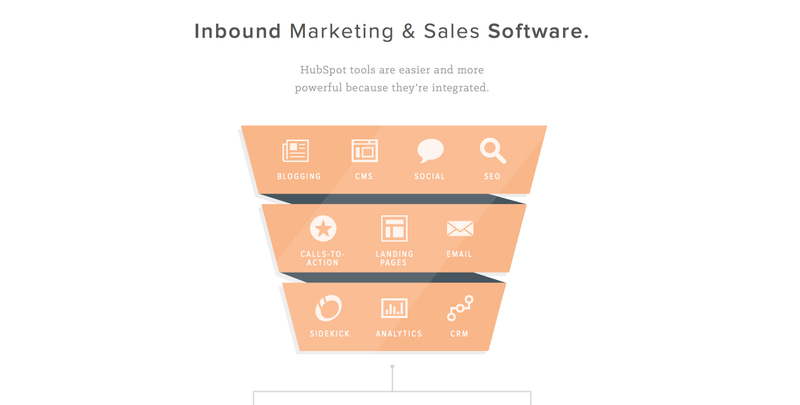 Non Real Estate Specific: Hubspot’s CRM platform will let you track your conversations and move prospects through pipelines. However, it is not mortgage specific. There are several features (automated texting, drip sequences, and mortgage crm specific contact tags) that this platform simply lacks. 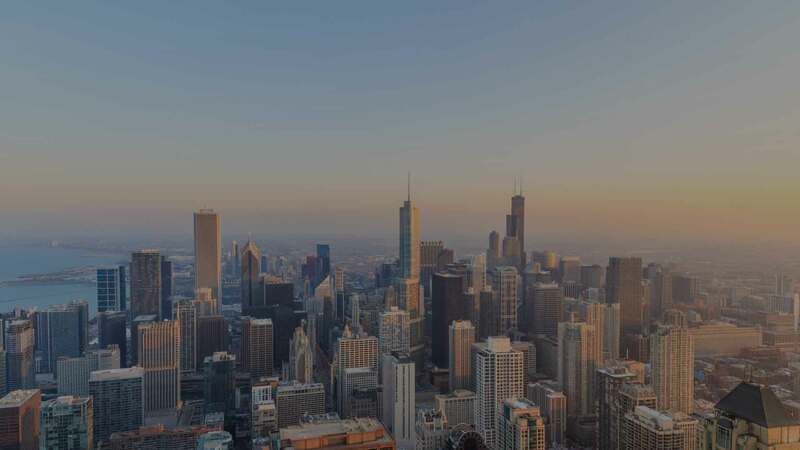 Contactually burst onto the mortgage CRM scene just several years ago, but they have quickly developed a place as a highly focused platform. This is the best CRM for those of you looking for something that’s easy to use now. In fact, I almost guarantee that you’ll see the biggest immediate boost in conversion to client with this mortgage CRM. It’s simply setup to make sure you contact people frequently. 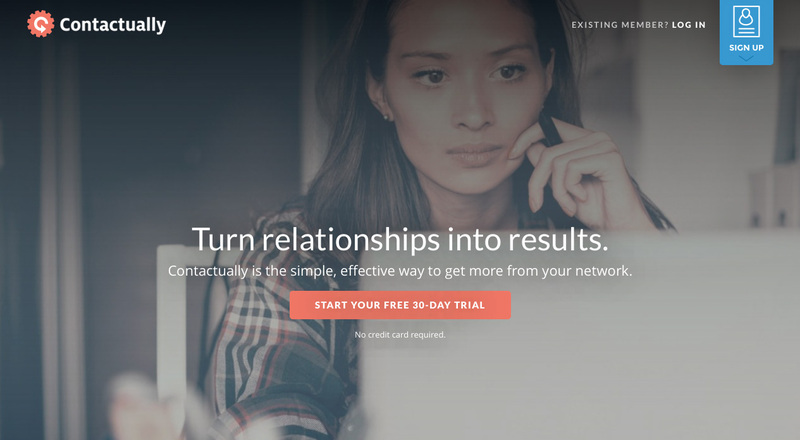 With Contactually, you place all your contacts in buckets. And all buckets have a contact frequency rule. Then Contactually builds out your daily contact list to make sure everyone’s contacted as frequently or infrequently as you want them to be. It’s really motivating to power through the list of contacts! Hyper-Focused Activities:Contactually’s layout helps you easily get through all your daily contact activities. They hide a lot of other features in order to make you as focused as possible on simply getting your contacts completed. Hard To Nuance Communication: The format of Contactually lends itself to quick communication. It can be hard to nuance or craft custom funnels with the platform.